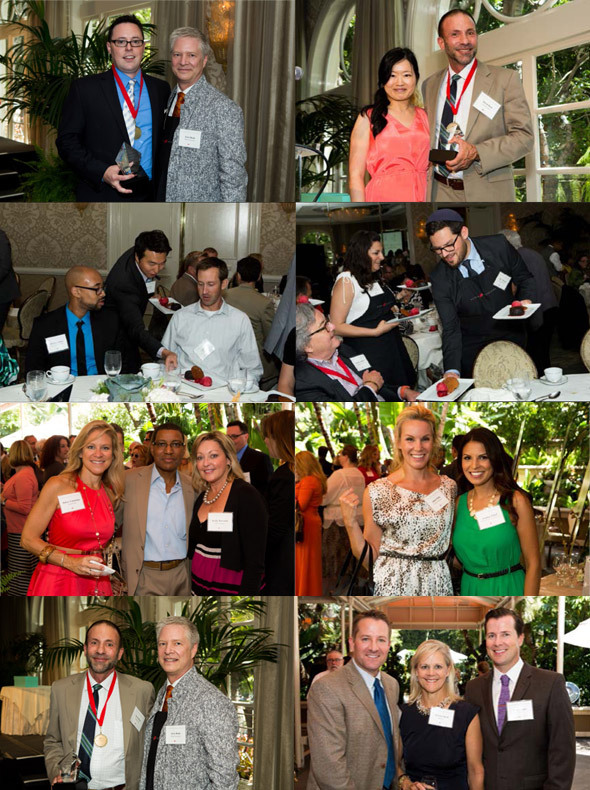 The 16th annual Los Angeles Point of Excellence Awards Luncheon was held on June 27, 2013 at the Four Seasons Los Angeles at Beverly Hills. More than 250 guests from the design community attended, which raised $75,000 for The Wilson Foundation. The event honored James Schaffner of P/Kaufmann Contract and Scott Vaughan and David Benz of Vaughan Benz. Interior Design hosted a pre-party for top sponsors the night before at a private Los Angeles residence. 2013 Sponsors included: Diamond: Couristan; Platinum: Alger-Triton, PORCELANOSA USA, Tiger Leather and Wolf-Gordon; Gold: TOTO USA; Silver: A. Rudin, Crossley Axminster, Inc., JL Furnishings, LASVIT and P/Kaufmann Contract. During the luncheon, Dr. Peter Farant gave an informative speech on the impact The Wilson Foundation has made in the community of Vaalwater, South Africa, and the organization's plans to expand its efforts into TB research and treatment with the continued suppot of its donors. "Our current and future efforts in South Africa and Texas would not be possible without the support of this year's corporate sponsors," said Executive Director John Canterbury. "Their loyalty and generosity is inspiring, and we are privileged to not only call them colleagues, but to also call them friends, partners and philanthropists. The design community cares!" 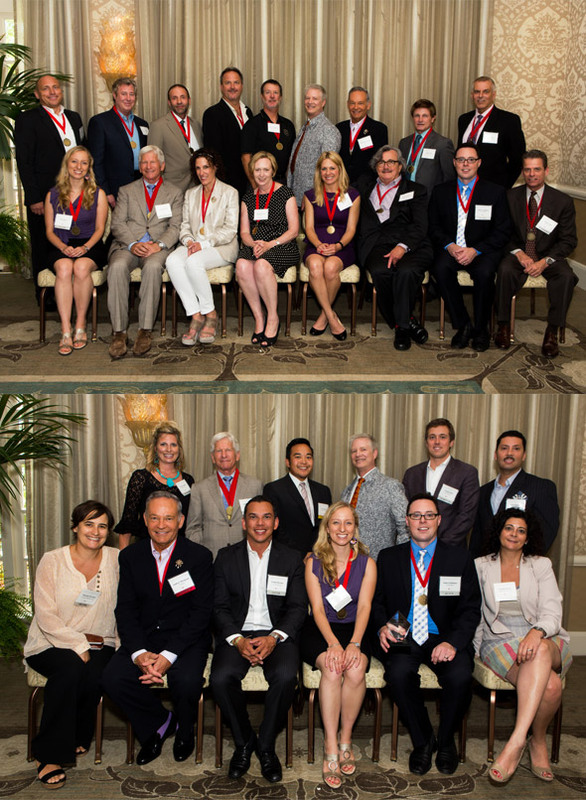 The 2013 Wilson Associates Dallas Point of Excellence Awards Luncheon will be hosted at The Ritz-Carlton, Dallas on Wednesday, Nov. 6, 2013. For sponsorship and individual ticket information, please contact Hannah Hardage at hhardage@wilsonassoc.com or +1.214.521.6753. There are many ways you can support our efforts to bring help and hope to the children of South Africa. While we receive many generous offers to donate products, supplies and other items, the cost to ship these items to South Africa is often prohibitive. Therefore, we encourage monetary donations to help meet local needs. "Giving back is part of the corporate culture at Wilson Associates. Its who we are as a company. We believe that no matter the state of the economy, we have a responsibility to give back to others, and we will stay the course. It has been hard these past few years because our entire industry has felt the effects of the economic downturn, but just as we have maintained our commitment to the WF, I am also very grateful for all the vendors & service providers in our industry who have continued to support us through these challenging times."